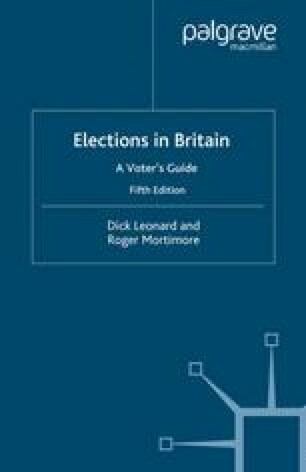 General elections are the most signifi cant and perhaps most exciting elections which take place in Britain, but they are of course by no means the only ones. Every year there are elections to local authorities, every four years to the Scottish Parliament and Welsh Assembly and every five years to the European Parliament. Parliamentary by-elections, and indeed local government by-elections, occur haphazardly throughout the year. Occasionally, too, there is the extra diversion of a referendum.